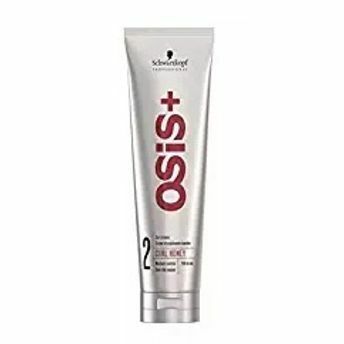 Schwarzkopf's Osis Curl Honey gives your hair a natural definition and bounce.Perfect for unruly curls, the Schwarzkopf Osis+ Curl Honey is a medium control curling cream ideal that defines natural coarse, frizzy curls & waves. It tames your frizz, giving you a touchable and silky finish. It provides natural control from coarse curls and makes your hair smooth and workable. Formulated to manage your curls and waves effortlessly. Explore the entire range of Hair Creams & Masks available on Nykaa. 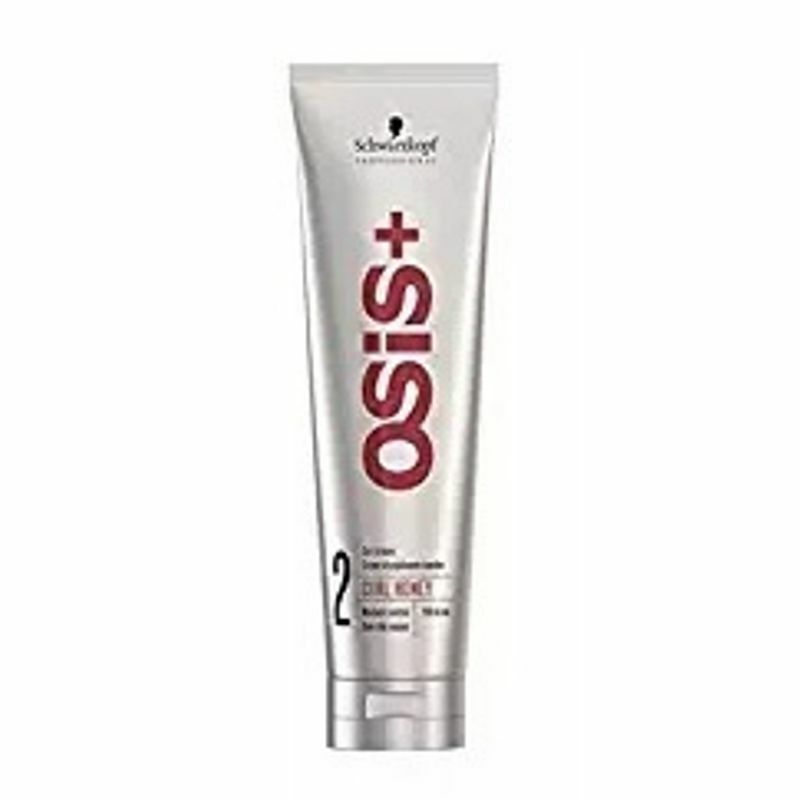 Shop more Schwarzkopf Professional products here.You can browse through the complete world of Schwarzkopf Professional Hair Creams & Masks .